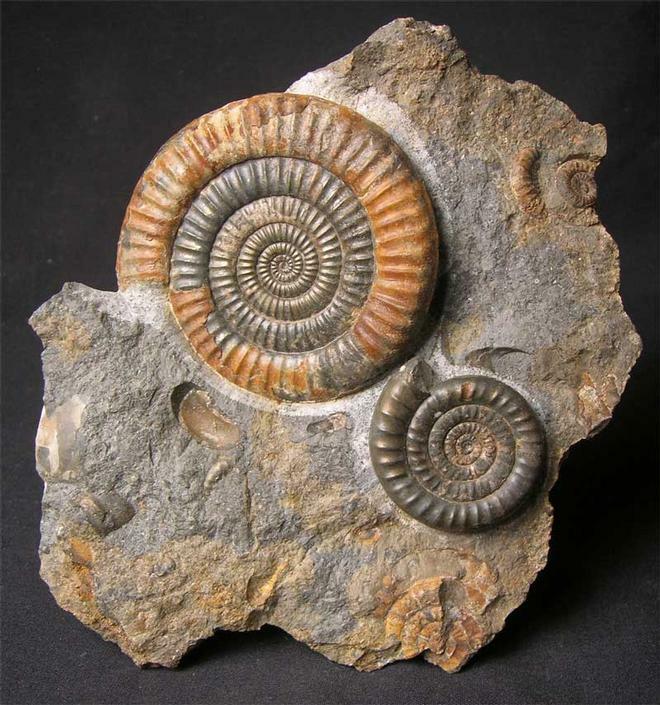 Preserved on a small block of lower lias limstone, are these two stunning examples of this rare ammonite. 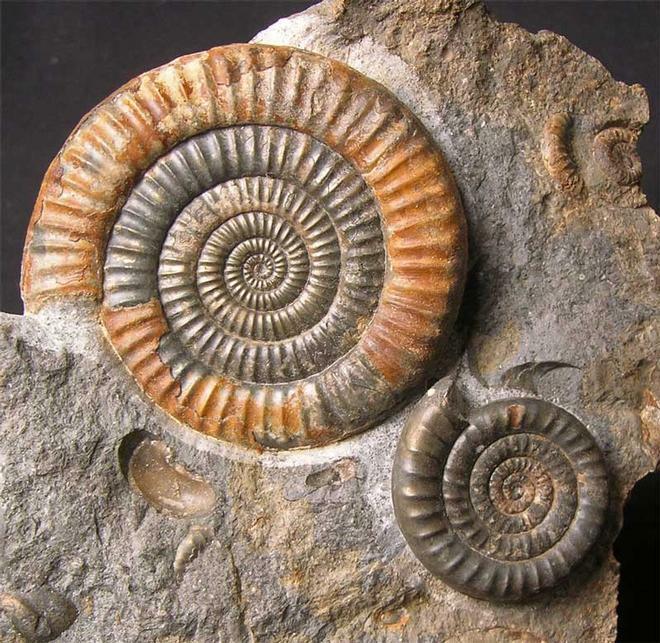 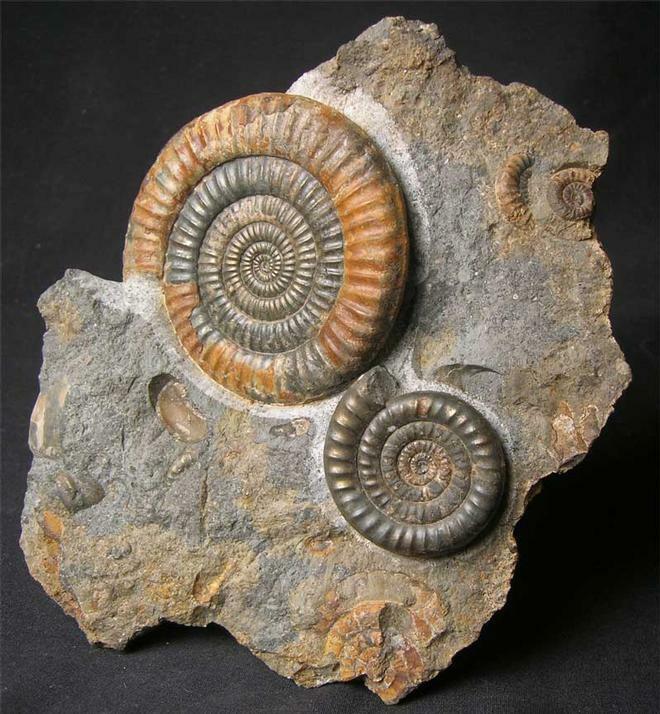 The ammonites have been beautifully prepared both have immaculate centres. 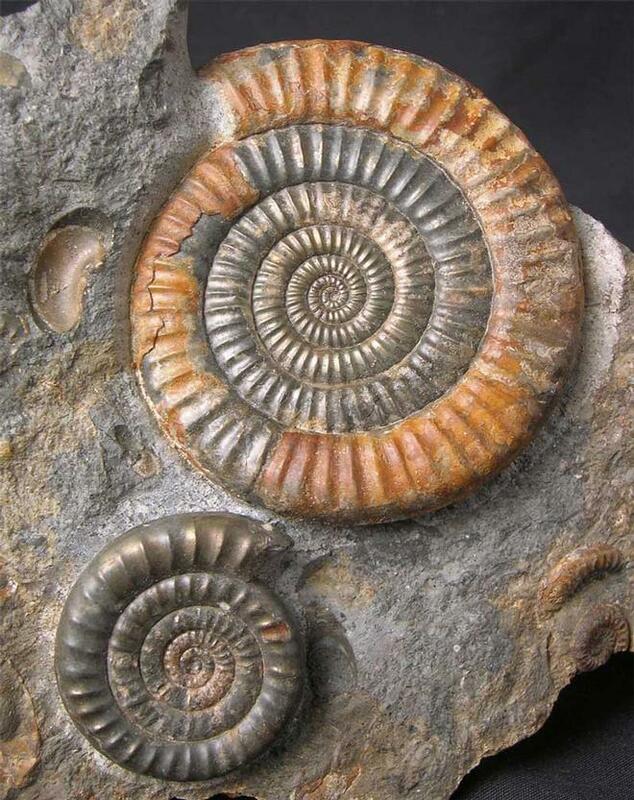 This is a really aesthetic specimen and is one that would stand out in anyones collection.